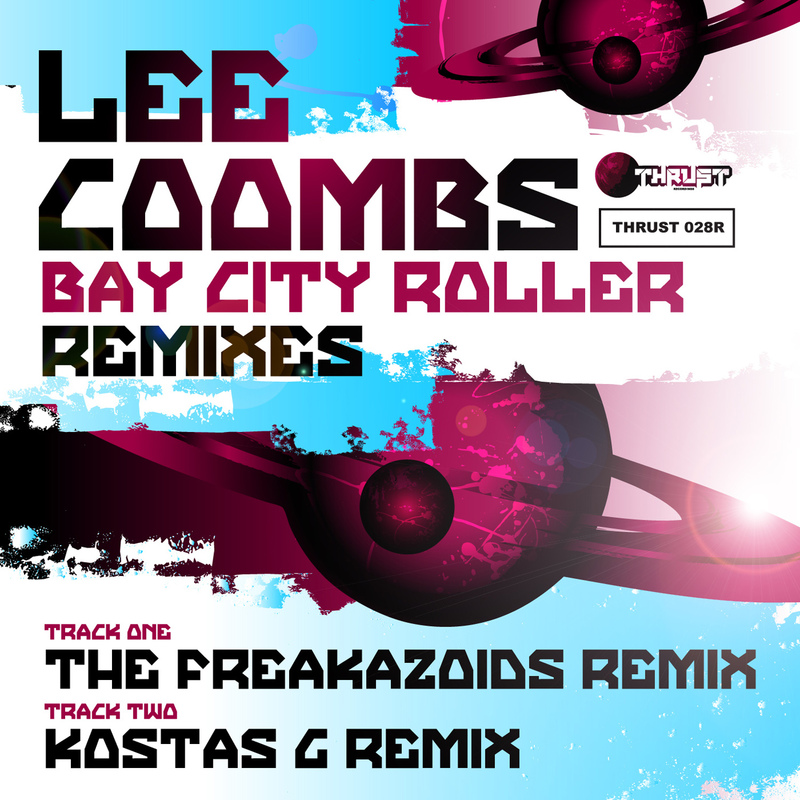 Lee Coombs – Bay City Roller – Remixes – OUT NOW!!! This entry was posted on December 18, 2013 by Lee Coombs. It was filed under Kostas G, Lee Coombs, New Releases, Remixes, The Freakazoids and was tagged with Breaks, Electro, Kostas G, Lee Coombs, Tech Funk.